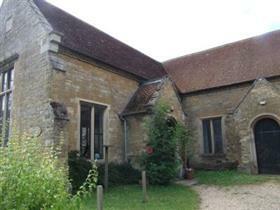 Turvey pre-school serves the village itself and attracts youngsters from surrounding villages. For four decades it has strived to provide a "caring, safe and stimulating learning environment in which children can develop and progress at their own rate with the individual support that they need". There is also a lunch club available each day that is available to all children regardless of whether they attend morning, afternoon or all day. The Playgroup is open to all children from 2½ years to school age and there is not rule that children must be toilet trained.